The MorphPro is one of the more unique products we have seen in recent years. It is a game changer and forces you to rethink what you think you know about a bow hanger. What makes the MorphPro so unique? It's quick disconnect system featuring the included set screws(If you can't use set screws due to property restrictions there is a strap system available). 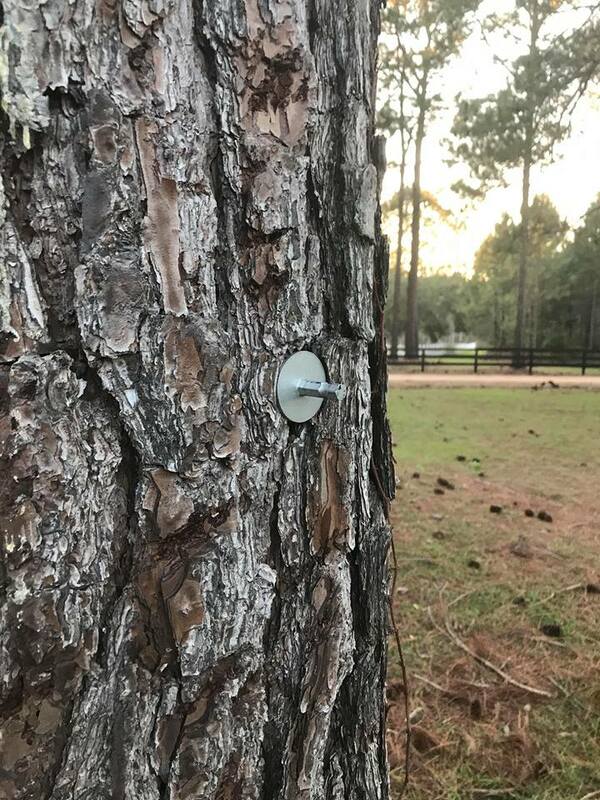 If like most hunters, you have more than one tree stand, traditional bow hangers can get expensive and are difficult to remove. The MorphPro fixes this problem. Simply install a set screw at each stand location with its included ratchet wrench. The process takes under a minute. Connect the bowhanger to the set screw by pressing it into the set screw and your done. When you're through hunting, leave the set screw, remove your bowhanger and put it in your pack. No more leaving your bowhanger out in the weather. The MorphPro is hands down the most customizable system out there. The hunter can quickly and easily set up their bow hanger based on the stand they are hunting that day. Using the quick disconnect system you can add arms, quiver mounts, bag mounts and more in seconds. I have included 3 of my favorite setups in the images below to give you an idea of what your getting. A storage bag is also included if you buy the full system to keep all of this stuff stored properly. This system is tough and reliable. You can tell the quality the moment you hold it in your hand. The MorphPro has a nice finish and everything is tight and smooth. The MorphPro Bowhanger System by Outright Hunting products is something every hunter should own. Starting at $29.99, you can't beat it. The quality, value and usefulness of this product make it worth every hard earned dollar. Buy just one and you're set for life!